From Brisbane and throughout Southeast Queensland, Strongguard has the experience and know-how to tackle any job – big or small, residential or commercial. 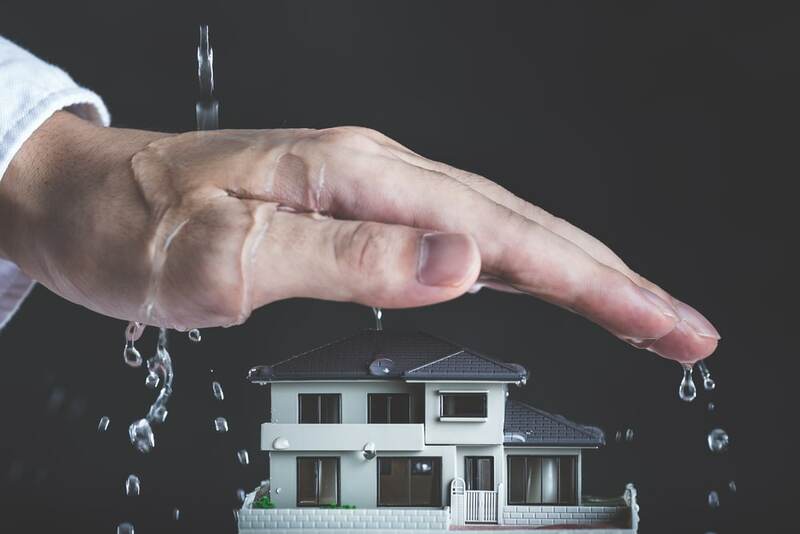 If your old roof is leaking, damaged or simply doesn’t suit the aesthetics of your home, it might be time to upgrade. Strongguard specialises in all types of roofing repairs and upgrades across Brisbane and Southeast Queensland. If you’ve begun searching online for the right Brisbane roofing company, you’ve probably found us through searches like, ‘Roofing Brisbane‘, ‘Roofing Contractors Brisbane‘, ‘Roofers Brisbane‘, ‘Roofer Brisbane‘ or something similar. We’re delighted you’ve found us! Here at Strongguard, we pride ourselves on delivering the highest quality roofing solutions and exceeding your expectations in terms of value and customer service. 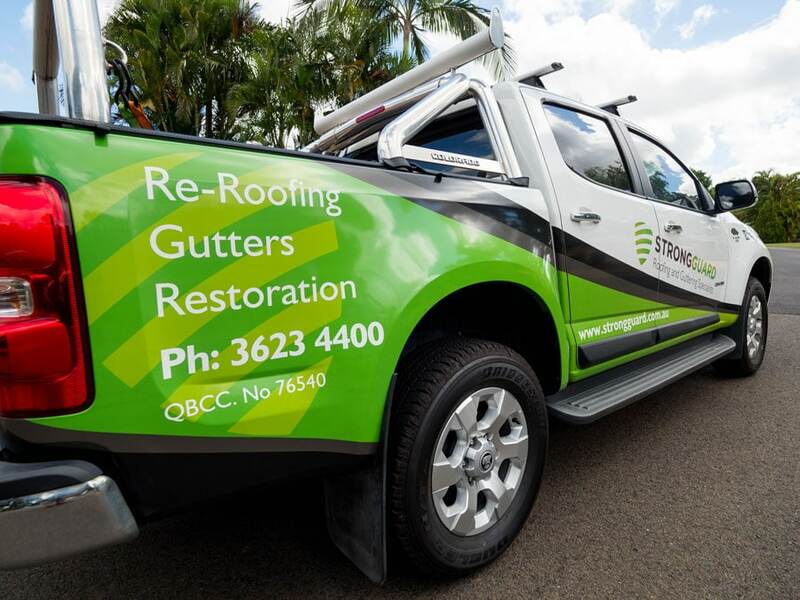 Whether you need a repair, a refurbishment or even a replacement, our specialist team of Brisbane roofers at Strongguard are here to help. Our expertise rests in our ability to identify any issues that are affecting your roof, and provide cost effective solutions. In fact, we even offer targeted services for asbestos roof removal, so that you don’t have to worry about dealing with hazardous materials. Having a high quality roof is super important in Queensland with our increasingly unpredictable weather. The team at Strongguard have over 20 years of industry experience. As a result, we’re well equipped to deliver efficient and high quality service to keep your Brisbane roof at its best. Your roof is the primary barrier between you and the wild summer storms in Queensland. For this reason, maintaining your Brisbane roof to the highest standards is vital. Roofs come in a wide variety of shapes and styles, so the design, installation and repair for each individual roof is slightly different. 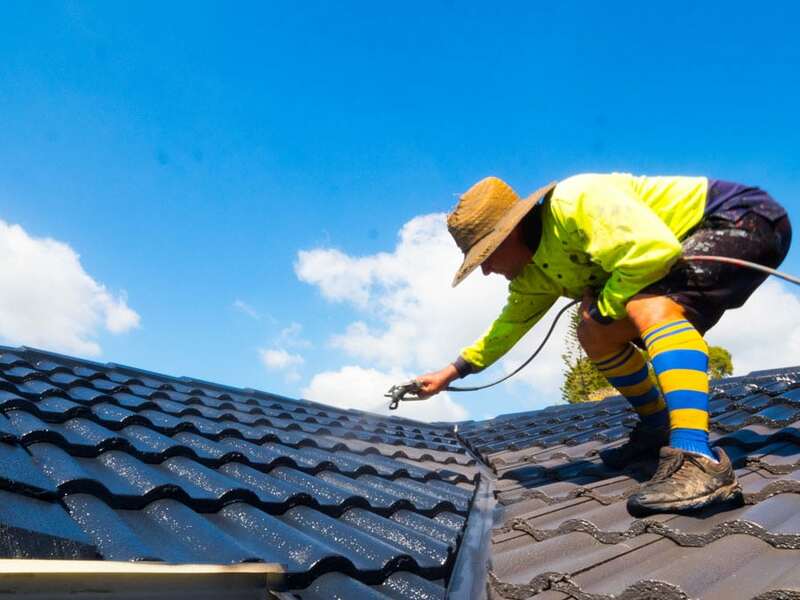 This means that installing or maintaining your roof requires the right knowledge and experience, from the leading roofing contractors Brisbane wide. At Strongguard, we can deliver industry-leading knowledge, backed by 20 years of experience. Our range of services has adapted to meet the needs of all Brisbane homeowners. Our Brisbane roofing services include everything from roof repairs and guttering, to asbestos roof replacement and much more. To make sure that we can satisfy all of our customers, we cater to homeowners with tiled roofs, metal roofs, roof painting needs and anything in between. Here at Strongguard, we strive to meet the diverse needs of all our Brisbane clients. To deliver such wide a wide variety of roofing solutions, we have developed a targeted service process to best meet your needs. To get started simply complete our online enquiry form or call our team on (07) 3623 4422. If you are having problems with your roof, or you’d simply like to improve the value of your home, then we encourage you to contact us. You can send us an enquiry through our website, or just call our office directly. Our friendly office team will listen to you and the issues that you are facing, then assess them on a professional basis. Once we’ve determined your needs, we’ll fill you in on how we can help. We will then allocate an estimator for your job. This involves a free quote – unless your job is commercial or insurance related – and a site measure. After we’ve assessed your job, we will return to our office and develop a custom roofing quote. This process is usually quite quick, and it should take no longer than two days in most cases. Your Brisbane roofing quote will then be sent to you via mail or email, depending on your preferences. If there are any points that you are unsure of, then we will happily clarify. Following this, you can confirm the quote if you’d like your roofing project to commence. 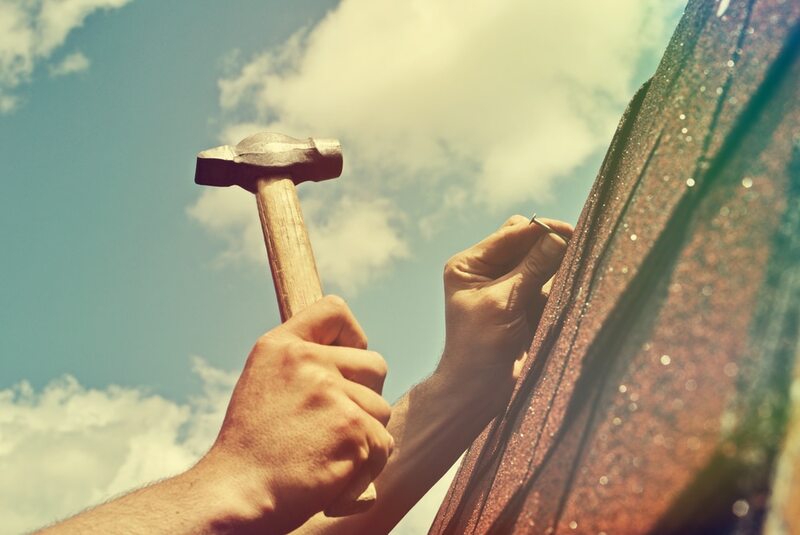 Once you have confirmed the quote, we will assign a Brisbane roofer to your job. We will work with you to try and find a convenient time for your work to commence. The duration of the work will depend on the size of the job in question. 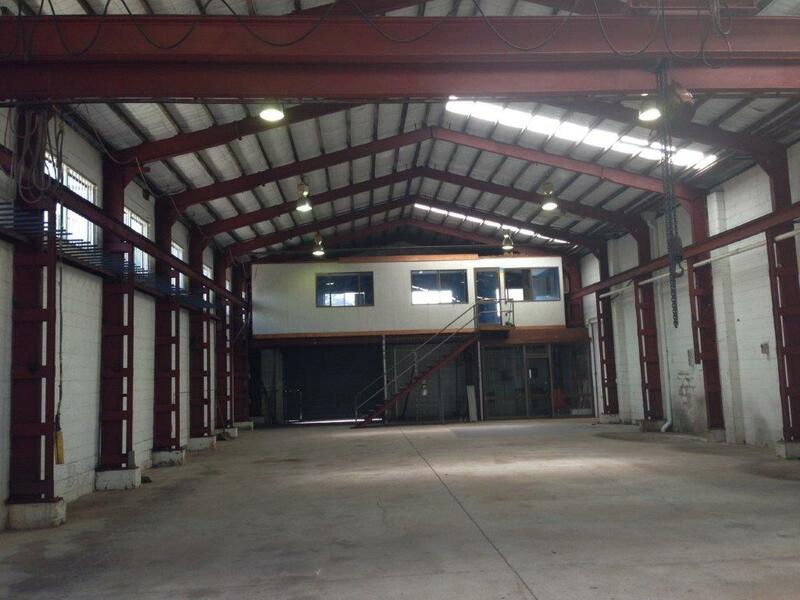 Finally, work will conclude and our Brisbane roofing specialists will assess the job. This is an important feature of our quality control process. We will then send you the bill and your warranties will commence upon payment. If you feel as though your roof needs some attention, then why wait? Contact Strongguard today and have a look at some of your roofing options. Our aim is to meet all of your Brisbane roofing needs, whether it involves roof replacement, roof repair or even simple maintenance. All roofs need a bit of care at some point, and with Strongguard, you're guaranteed the best in Brisbane roofing solutions. 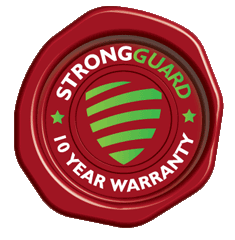 #1 How much experience does Strongguard have in the Brisbane roofing industry? Here at Strongguard, we recognise that experience is a great indicator of quality. Our company has been operating since 1996, which means that we have over 20 years of experience as roofing contractors in Brisbane. During this time in the industry, we have seen remarkable developments in the quality of roofing products. Similarly, we have seen processes and techniques adapt and grow into the innovative roofing solutions we offer today. At Strongguard, we believe that there is no substitute for genuine experience and that is something that you get with every Strongguard job. 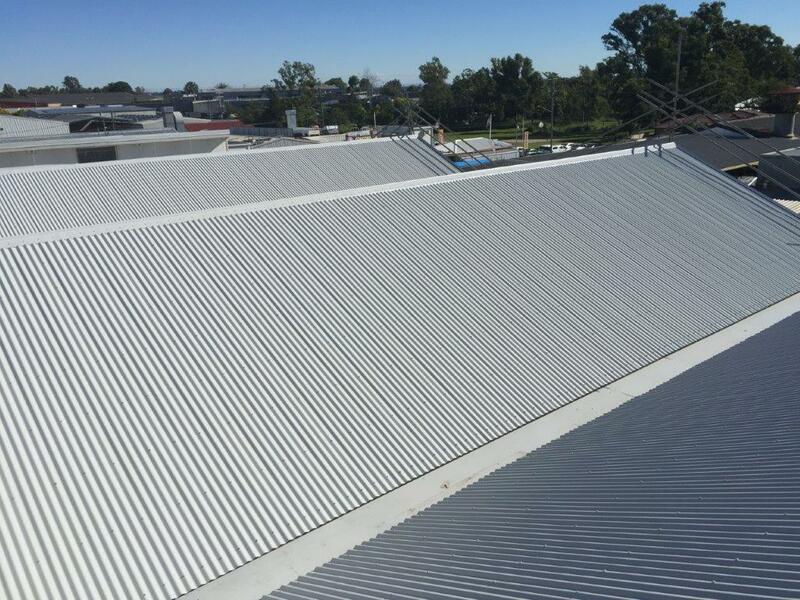 We take pride in leading the industry when it comes to innovative and quality Brisbane roofing solutions. Likewise, you can rest assured that we use only the highest quality products, so your roof is uncompromising in its strength and finish. #2 Does Strongguard have all the necessary insurance? At Strongguard, we recognise that your roof is an investment. Our team demands the best for you and we strive to protect your investment to the fullest extent. Because of this, we ensure that our insurance is there to back us up in each job we do. In fact, we have both public and products liability insurance to the sum of 10 million AUD. This provides you and us with the confidence of comprehensive protection against any issues, should they arise. You and your satisfaction are at the centre of what we do, and we believe that our professional conduct reflects that. We see our insurance as part of our professional conduct, and we insist on coverage that protects each job to the fullest extent. Insurance is a vital part of all construction works, and it is something that we take very seriously. #3 What are your payment terms at Strongguard for Brisbane roofing projects? We understand that flexibility is an important part of providing a satisfying experience for you. We are strongly dedicated to service and this dedication does not cease just because we have completed the job. Instead, we strive to provide convenient and manageable service right to the very end. As a part of this, we do not require a deposit for most of the jobs we do. This allows you more time to organise your finances and meet our terms of payment more conveniently. We will provide you with an invoice when your job is completed and this invoice is to be settled NET 7 days from the completion of the job. That means that you have a seven day period from when your job is completed to provide payment in full, in accordance with the terms of the invoice. If you have any queries in regard to our terms of payment, feel free to get in touch with our friendly office staff. We are happy to run you through the process in more detail, should you have any concerns. Our staff are familiar with the process and they can clarify any points of confusion that you may have throughout the entire process. #4 Does Strongguard have the legally required licences to operate? Here at Strongguard, we recognise the importance of meeting all legal requirements when completing each job. 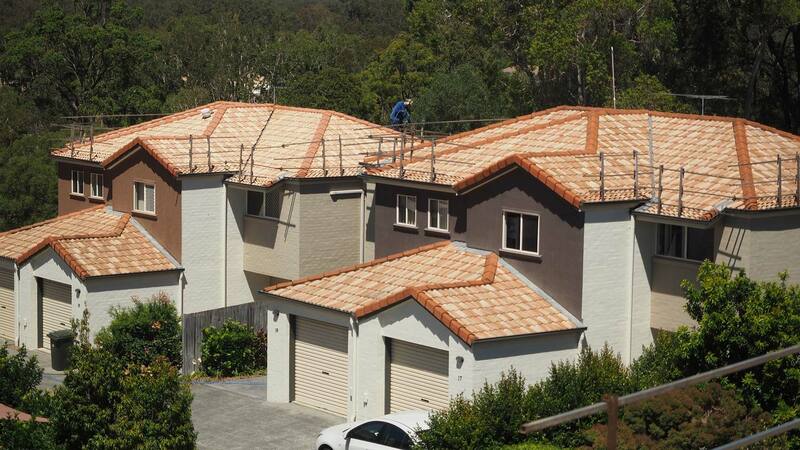 As a part of this, our team comprises only licensed Brisbane roofers and the company has a licence with QBCC (76540). We also view our licences as a testament to the enduring quality of our work. To maintain our status as licensed Brisbane roofers, we must adhere to a high standard of quality, although we always strive to exceed this standard. Being licensed also means that our insurance is valid and applies to each job that we undertake. As well as complying with licensing standards, we are also proud members of the Master Builders Association of Queensland. This means that we have access to the valuable insights of the MBA and its many members, while also contributing to our industry to promote quality and innovation. With the backing of these institutions and associations, you can rest assured in the knowledge that Strongguard offers only the highest standard of both service and products. #5 Does Strongguard have any roofing warranty options? Here at Strongguard, we see your roof as an investment and protecting your investment is our priority. For this reason, we offer a ten-year workmanship warranty on every job we do, as well as product and supplier warranties. Throughout our years of experience in the industry, we have cultivated a strong relationship of trust with our clients, so you get the assurance of knowing that you’re protected if anything goes wrong. For more information on our warranty terms, simply ask our friendly office staff or speak to your Brisbane roofer when they come out to see you for your site visit. 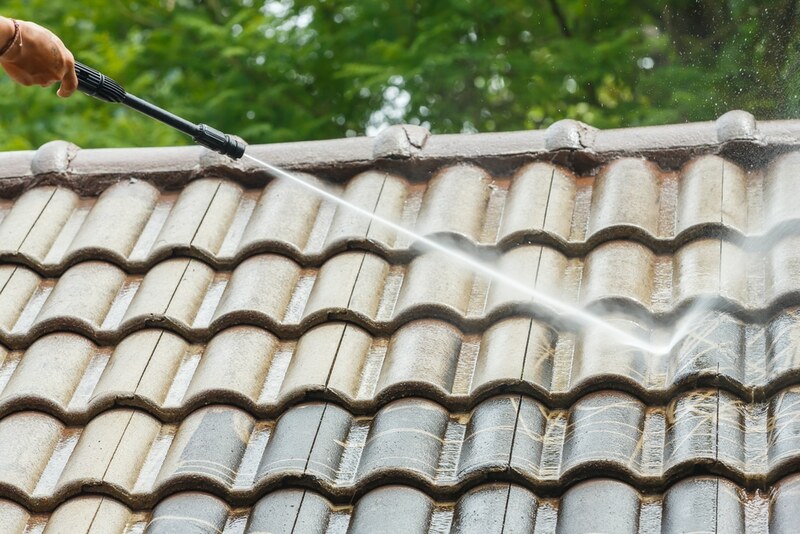 How often do you clean your roof? 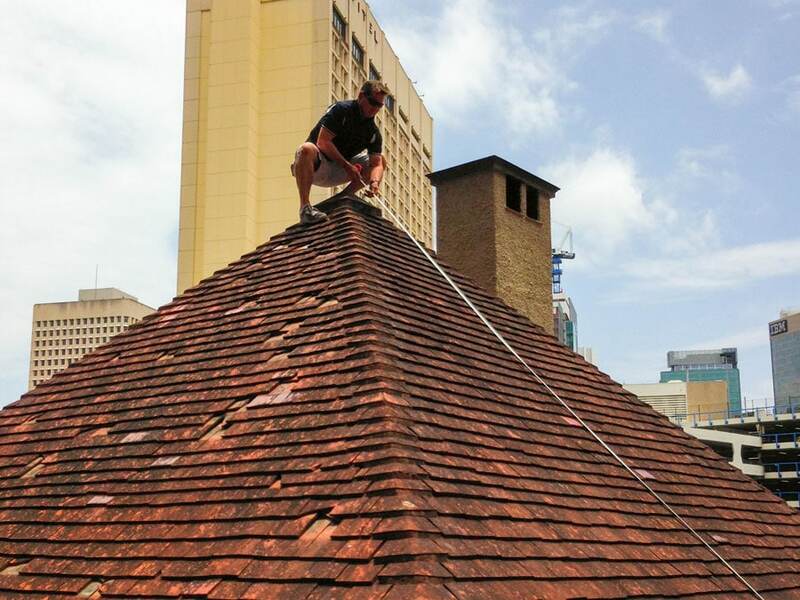 While not the most glamorous task, regular roof cleaning is essential to maintaining the integrity of your roof. Our roof cleaning chemicals and products guide offers essential information on eco-friendly roof cleaning products and professional roof cleaning methods to ensure your roof lasts a long time.